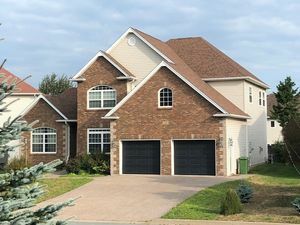 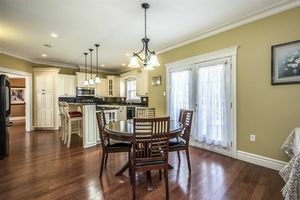 28 ROCHDALE Place, Bedford (MLS® 201821706): This custom designed and built home is located on a family cul-de-sac in the sought after Ravines of Bedford, and features the perfect modern layout. 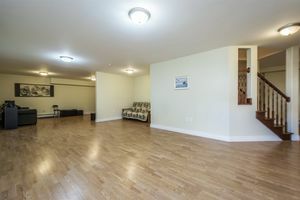 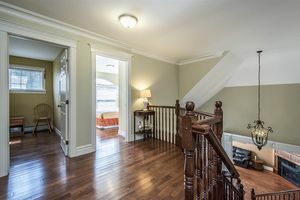 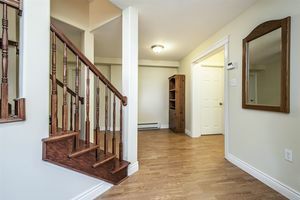 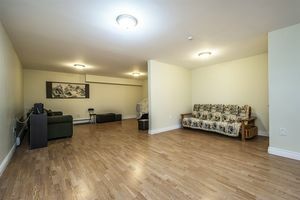 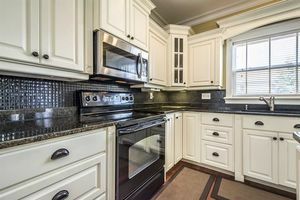 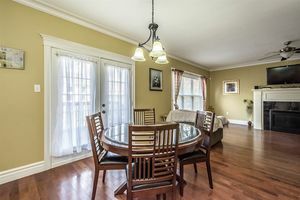 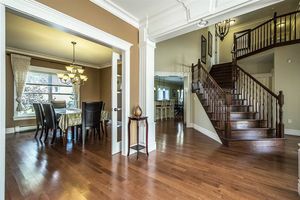 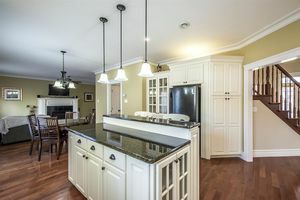 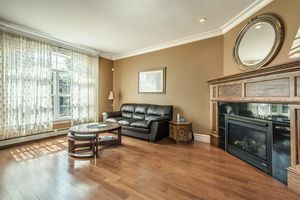 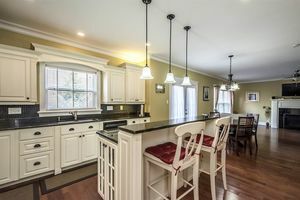 The main floor features 9 foot ceilings, hardwood floors and crown moulding. 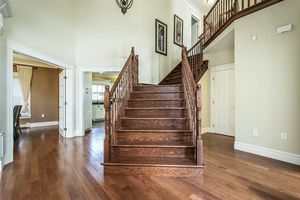 The front foyer opens to the formal living spaces, office, ½ bath and leads to the custom kitchen, featuring black granite counter tops, raised vanilla cabinetry, under counter lighting, glass back splash and center island. 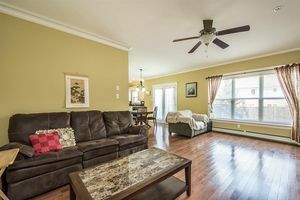 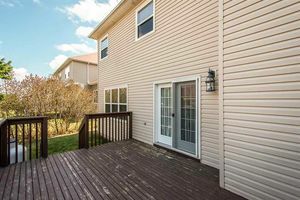 The main floor family room opens to the back deck, separate mudroom, true double car garage and lower level. 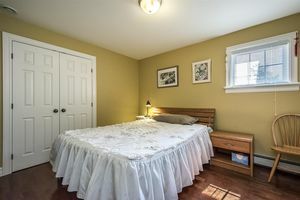 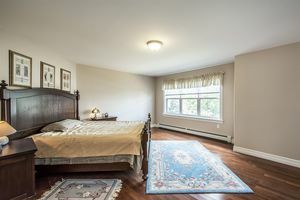 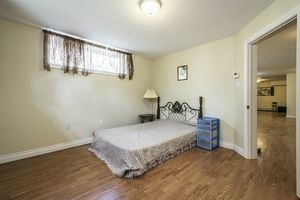 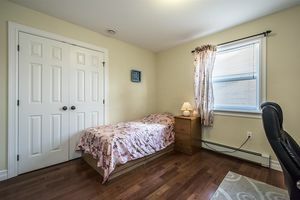 Upstairs, we have 3 perfectly proportioned kids rooms, a full bath and spacious master suite with walk-in closet and custom ensuite. 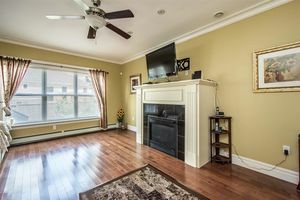 The lower level includes a guest room, (probably doesn’t meet egress), flowing recreational room with the perfect spot for the media area. 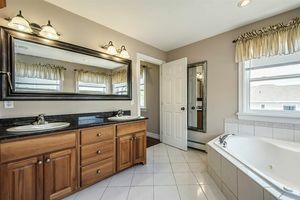 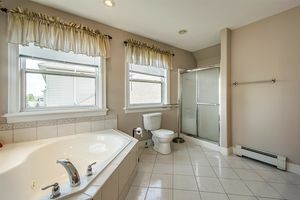 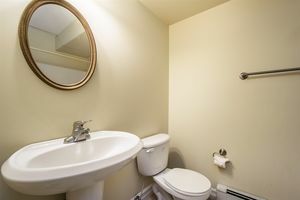 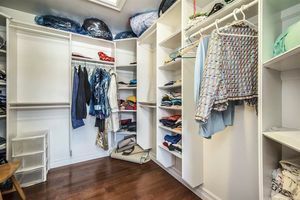 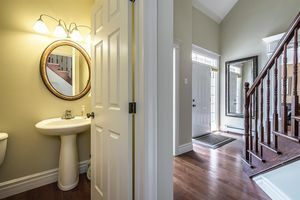 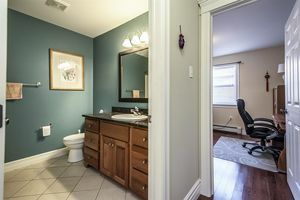 A full bath, utilities and storage complete the lower level. 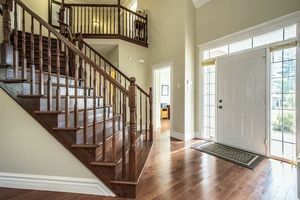 The Ravines of Bedford is a terrific melting pot of cultures, quality homes and mature executive neighbourhood, come see for yourself!